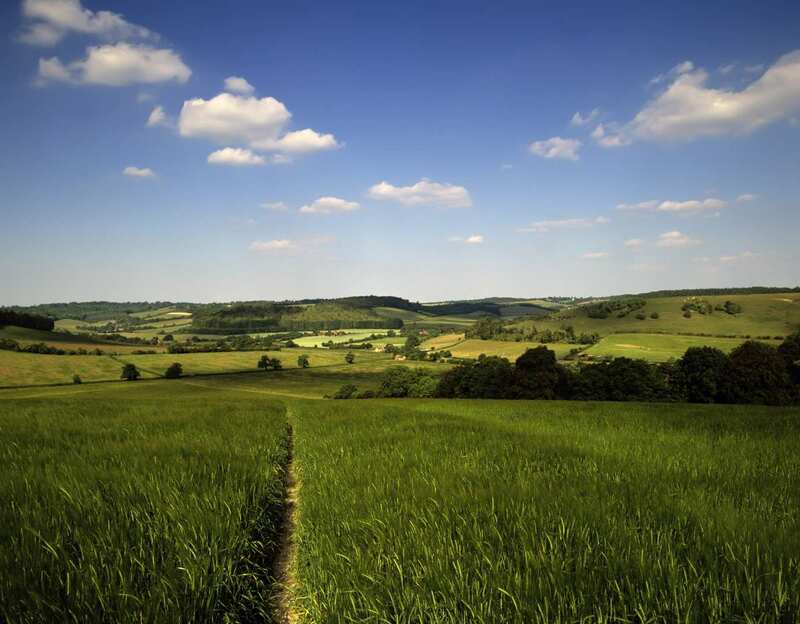 Explore the Ridgeway at your own pace on a full-length self-guided walking holiday. Accommodation, luggage transfer and custom holiday pack included. 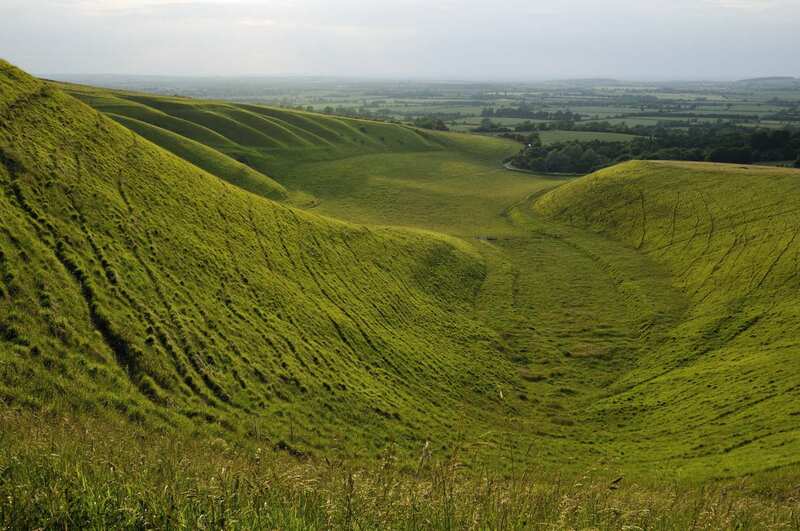 A self-guided walking holiday along Britain's oldest road, travelling from Avebury to Ivinghoe Beacon. An ancient track established by prehistoric man once stretched across the country from Dorset to Norfolk, and the Ridgeway follows it from Avebury to Ivinghoe Beacon. 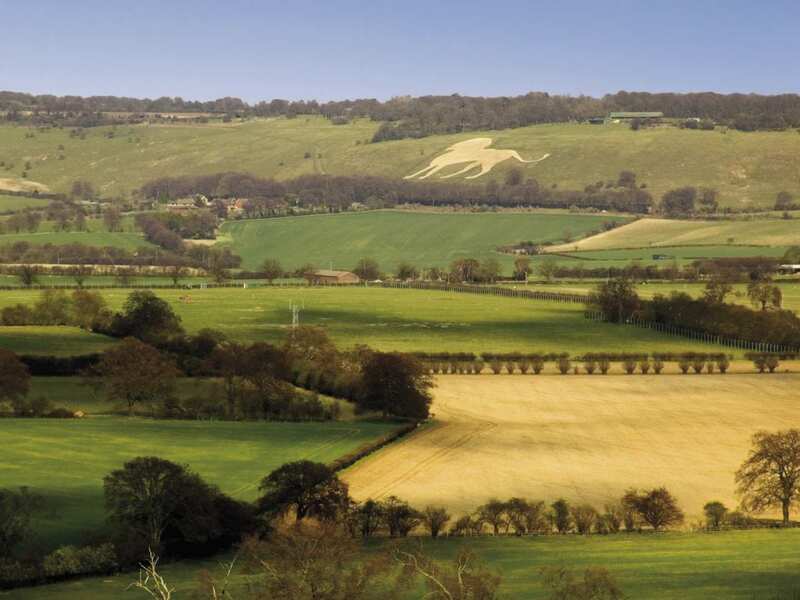 The trail passes through two distinct landscapes on the way: the rolling North Wessex Downs, and a landscape of beech woodland and farmland dotted with historic towns in the Chiltern Hills. 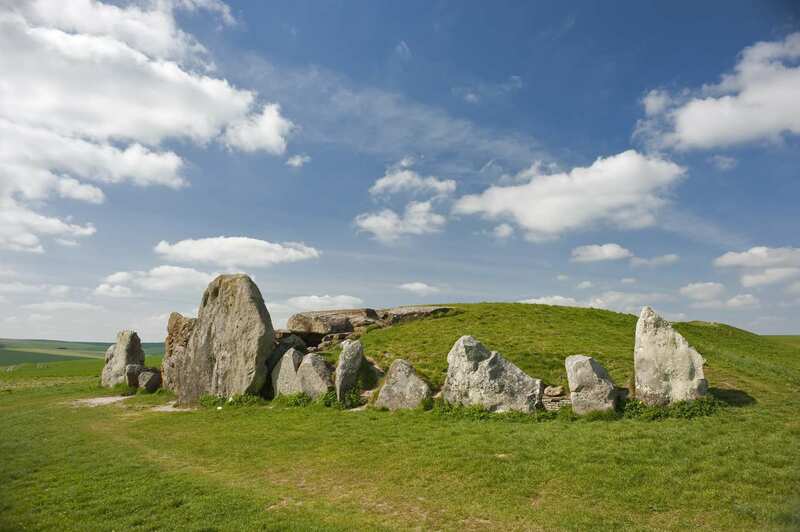 The long and rich history of these areas is clear throughout, in extraordinary stone circles, ancient barrows, and the striking figure of the Uffington White Horse. The Ridgeway is a well-signposted and manageable route. 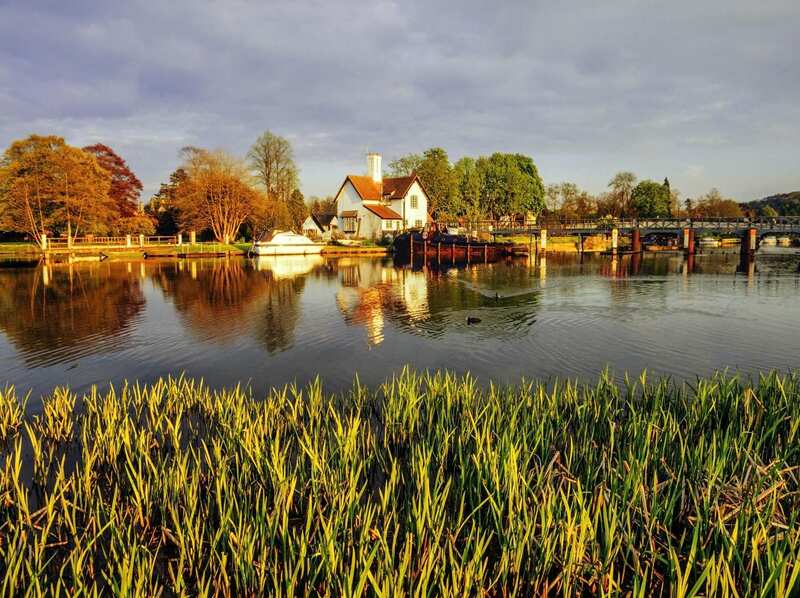 Experiencing the contrast of landscapes, from the open rolling hills of the Wessex Downs to the woodlands and charming villages of the Chilterns. 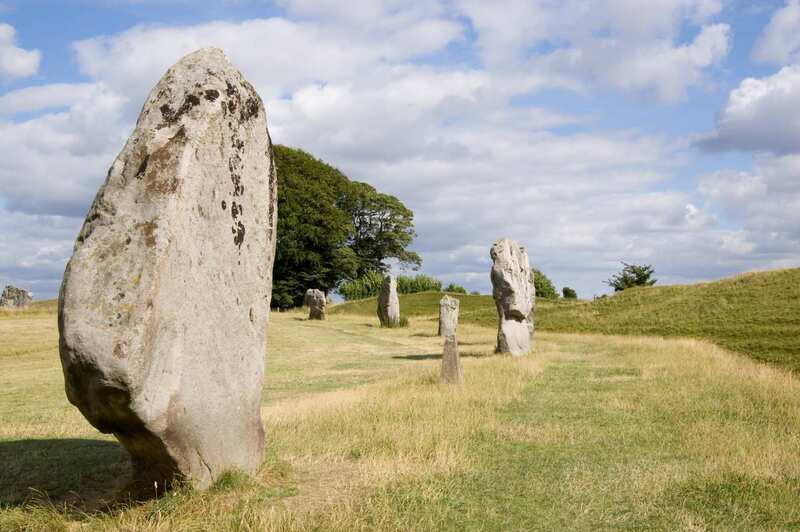 Visiting the World Heritage Site of Avebury, with one of Europe’s largest stone circles. Admiring the beautiful wildflowers, hedgerows and villages of the Chilterns. On reaching Ivinghoe Beacon, you will need to retrace your steps back along The Ridgeway Trail to your accommodation for your last night. 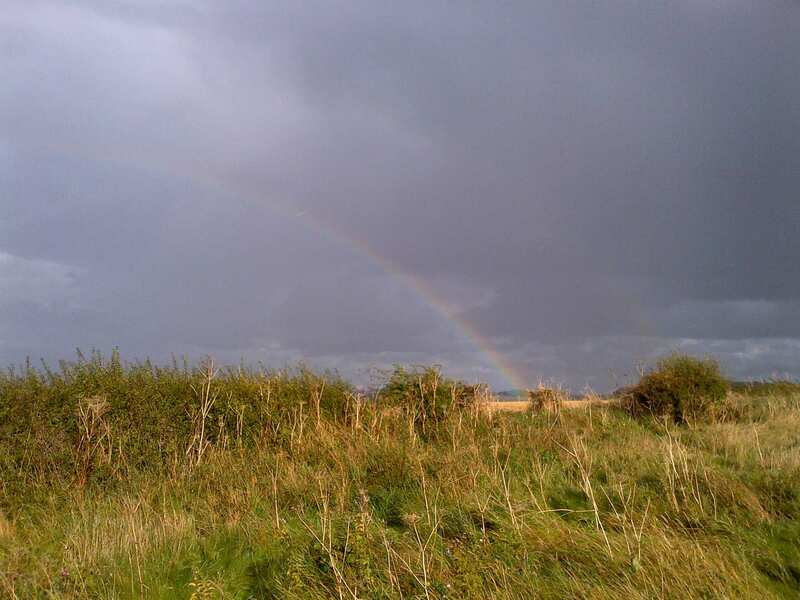 This return walk to Tring, Aldbury or Wigginton should be around five miles depending on the location of your accommodation and is included in the stated mileage on this day. An extra night is the perfect way to extend your holiday, whether you spend it exploring the sights and sounds along the trail, or simply resting your weary feet. Avebury is the most obvious choice for an extra night, so that you can explore the many superb prehistoric sites around the village including the Avebury Circles, Silbury Hill, the Sanctuary, Seven Barrows, the West Kennet Long Barrow, the East Kennet Long Barrow, the Devil's Den and Windmill Hill, a fascinating Neolithic causewayed enclosure. By Air - The most convenient major city and international airports are Bristol, Southampton, London Heathrow and London Gatwick. By Rail - The nearest rail station to the start of the trail (Avebury) is at Swindon (about 11.5 miles away). There is a rail station at the end of the trail (Tring). By Bus - Various bus services run to Avebury and from Tring/Aldbury/Wigginton (for Ivinghoe Beacon). From London - Trains run from London Paddington station to Swindon. 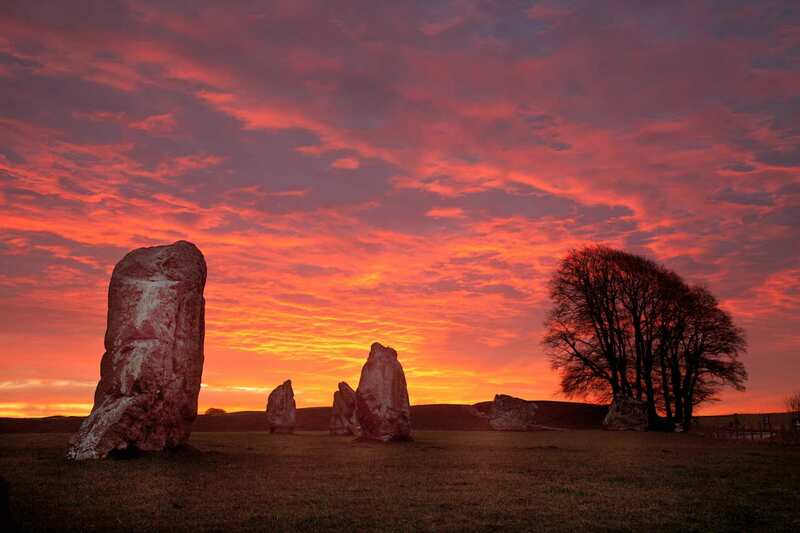 From there a bus/taxi will be required to Avebury. Return To The Start - The easiest way to return to the start of the trail, is to catch the bus from Tring to Avebury.